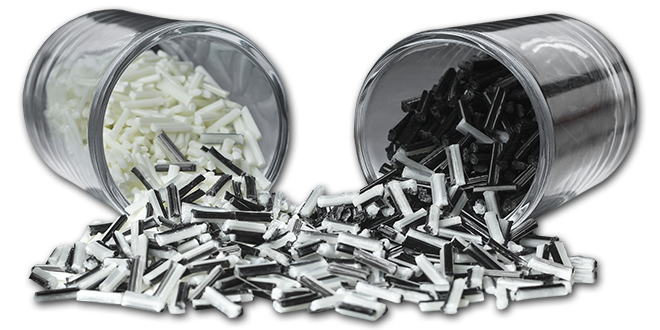 PlastiComp manufactures long fiber reinforced composite materials by combining all types of continuous fiber (glass, carbon, or specialty) into any thermoplastic polymer matrix (PP to PEEK) to meet your performance requirements. In addition to reinforcement, PlastiComp can incorporate multi-functional performance such as conductivity, lubricity, flame retardance, or color. 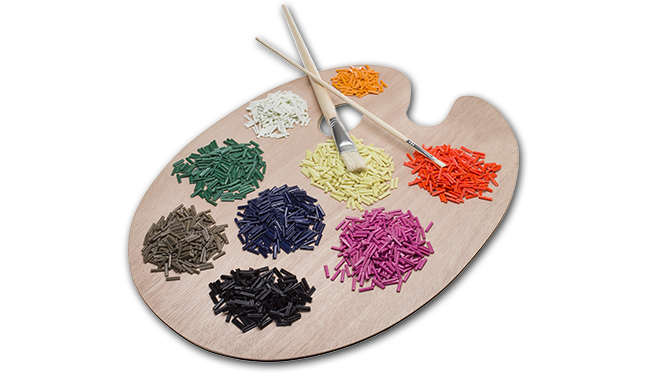 Contact us with your specifications to have a long fiber material tailored to your needs. Basalt, aramid (Kevlar®), stainless steel, nickel-coated, and other specialty or natural fibers available upon request. Other fiber types and weight percentages (30-60%) available upon request. PlastiComp's long fiber technology experts can help you get from concept to production using our composite materials that will enable you to make better products.